Let’s be real: Sibling relationships can be tough! And trying to help our kids develop a strong, loving bond with their brothers and sisters can seem like an exercise in futility! As Christian moms, we want our kids to respond with grace and love to their brothers or sisters when they feel wronged or frustrated.We want them to have fun and laugh together too! 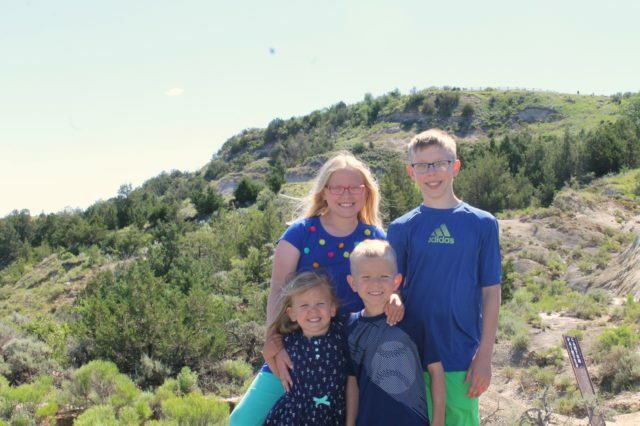 My four children (two boys, ages 13 and 7, and two girls, ages 10 and 5) all have really different personalities so they clash often. But I firmly believe that teaching our kids to love and care for each other doesn’t have to feel like a losing battle. If your goal is the same, there’s a simple way you can get started! 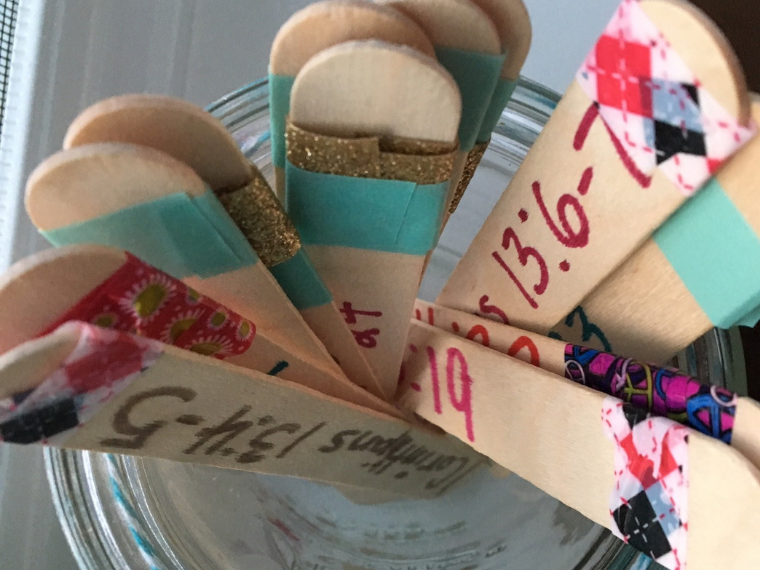 One fun activity we are trying is to use some “compliment cards” I created to help my children cultivate the habit of saying kind and loving words to their siblings. I’ve created them for you to use too! 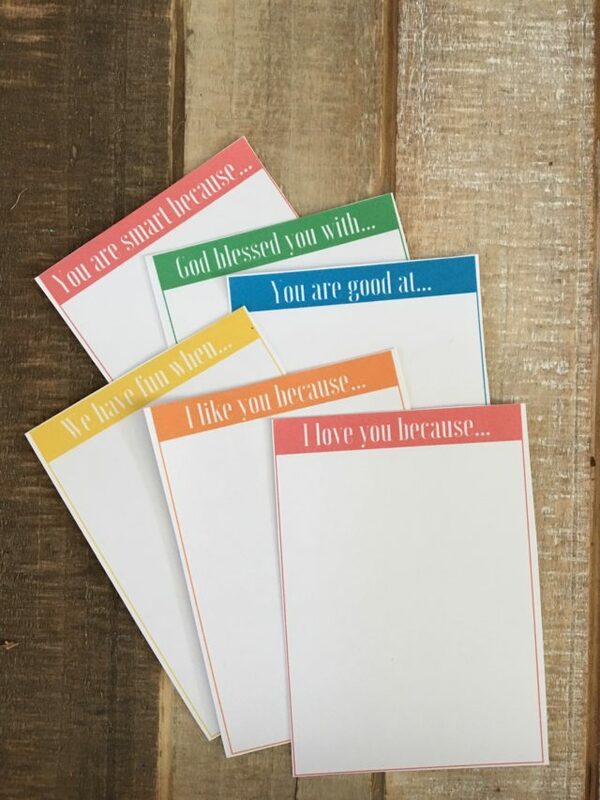 These Sibling Compliment Cards have six “prompts” to help your kids think in a Christ-centered way about their brother or sister. 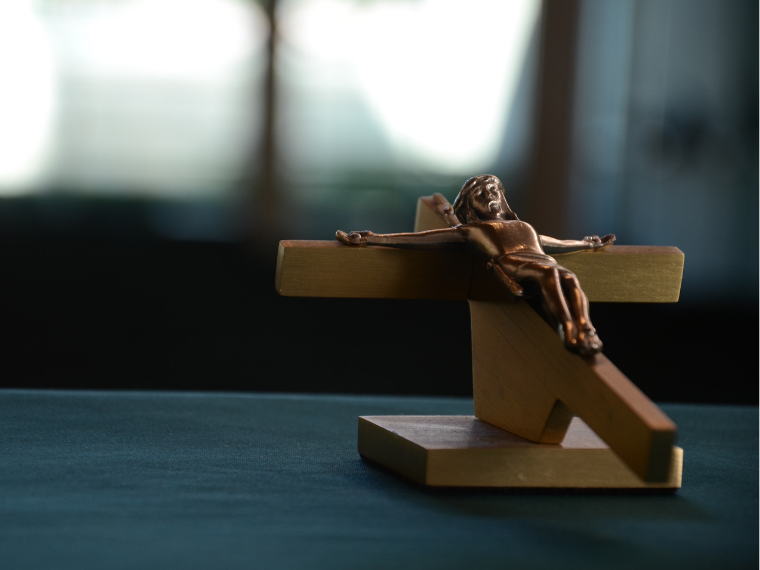 —> Scroll to the end of this post to download your copy. 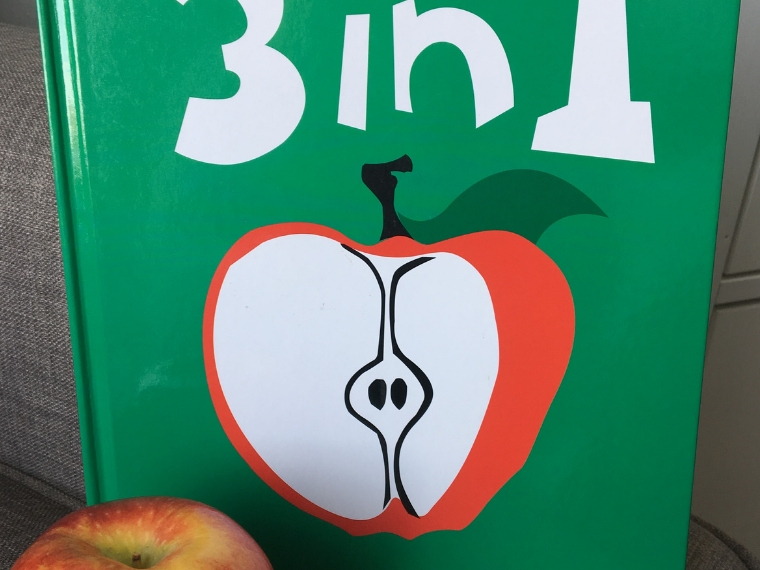 But first…. Imagine if your children had a stronger, more loving relationship with their siblings, guided by God’s Word and practical tools that really help! The “Love One Another Sibling Challenge” is a printable resource that guides your kids in creating stronger sibling bonds. 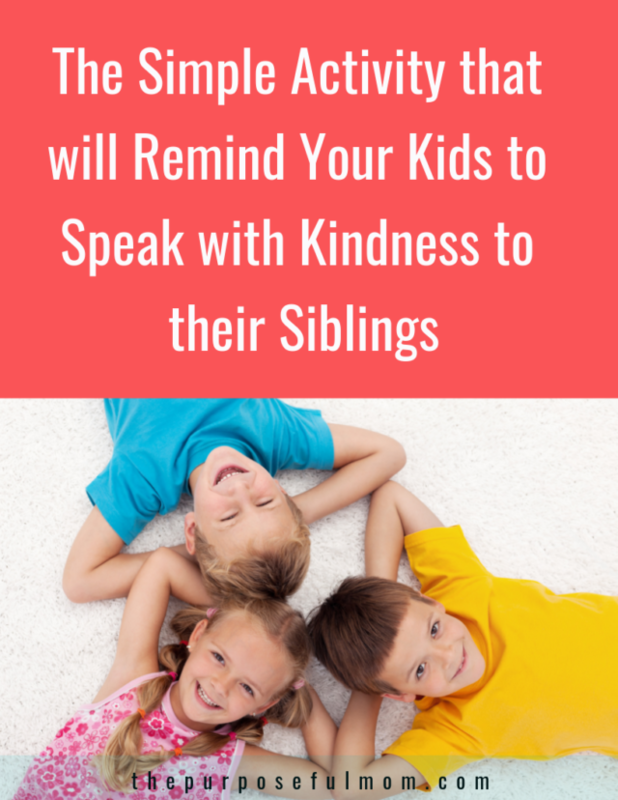 Do you want your children to form a habit of saying kind and loving words to their siblings? You’ll need to teach them how! Do you want your kids to enjoy spending time together? Then you’ll want to work on finding fun ways for them to connect! Do you want your kids to pray for each other? God’s Word can teach them how! 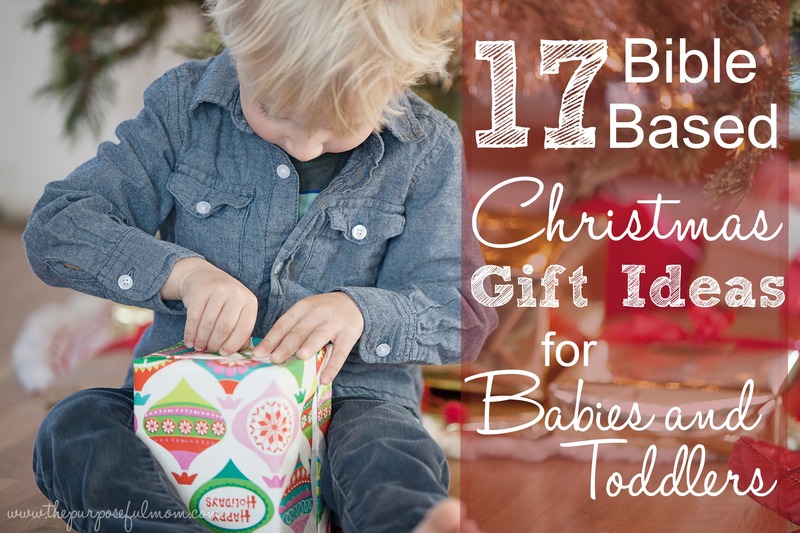 Encourage stronger, kinder and more loving sibling relationships between your children! 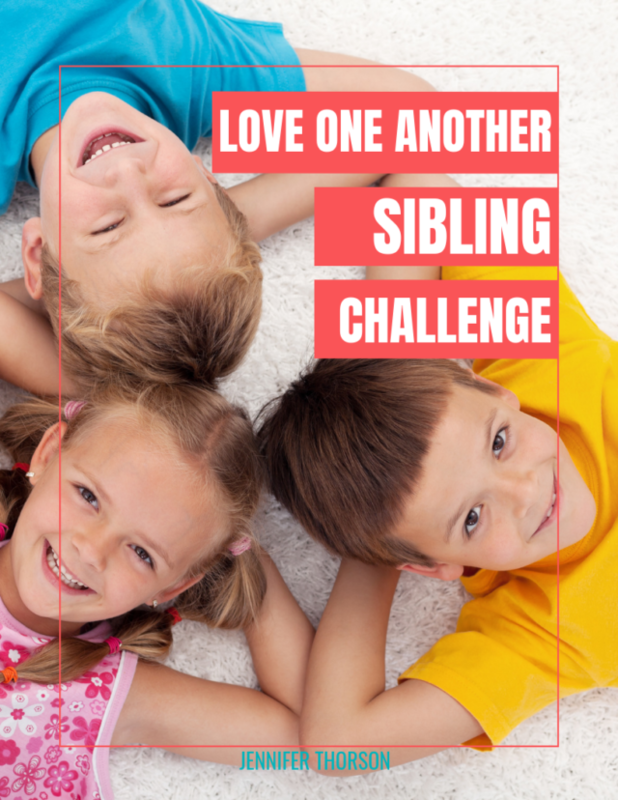 Get Your Copy of the Love One Another Sibling Challenge! Just want the compliment cards? No problem. Click HERE to subscribe or fill in the form below and you’ll get them delivered to your inbox right away!